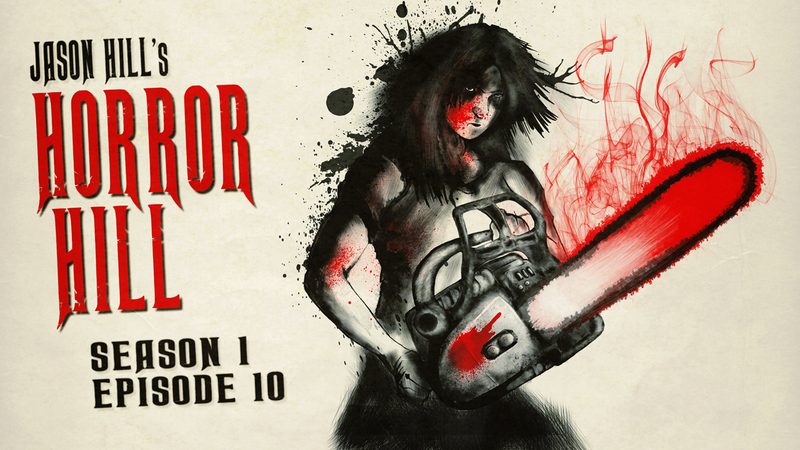 Welcome to Season 1, Episode 10 of Horror Hill, starring Jason Hill. If darkness is what you’re after, seek no more, your search is through. You haven’t found the darkness… the darkness has found you. In this tenth episode of Horror Hill, we bring you two terrifying tales from authors Scott Emerson and Christa Carmen, performed by host and narrator Jason Hill, the first an eye-opener for you weary night owls out there who, above all else, can appreciate the importance of a balanced breakfast, the second offering an indulgence in fearful fan service, so pick up your favorite boom-stick and join me as we hail to the king. 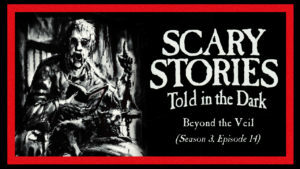 I loved “The Girl Who Loved Bruce Campbell” – A briliant story, well told.